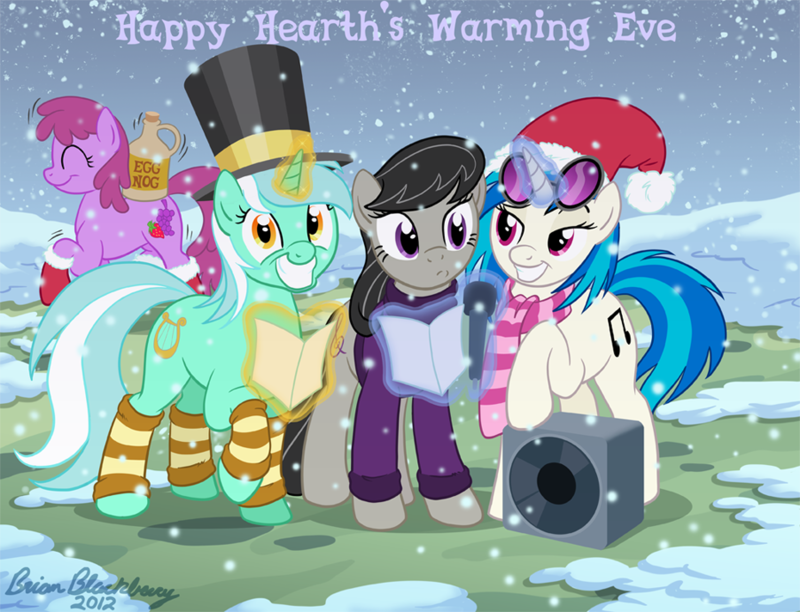 Merry Christmas all and a Happy Hearth's Warming Eve to all ponies. Went with out most popular musical ponies getting ready for caroling. Lyra is a bit too enthusiastic and Vinyl decided they would be better with a speaker. Berry Punch, well she is just passing through, going from party to party. The expressions on this are just too perfect. 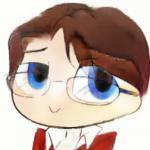 I love this Brian! I love all their expressions and Berry in the background is hilarious. 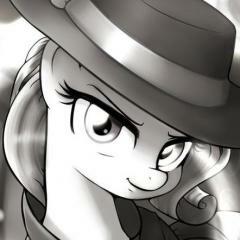 Love Tavi in this pic! Yeah, Lyra was drawn purposely to look ridiculous in her getup, like she is trying to look like Christmas morning pony scrooge, but doing a bad job of it. Berry is sooooo cute in that! Lookit those stockings! Awww! Always nice to see Lyra around other ponies other than Bon Bon. Too Cute and too awesome, Great Piece! You never fail in delivering us awesomeness, BBB. This picture is so adorable, it makes me want to use words like super duper and cuddly wuddly.